Centuries ago, the Polynesians discovered Maui by boat. This remote island is the second largest Hawaiian Island, topped by a volcano and surrounded by coral reefs. An outstanding highlight of Maui are the crystal clear seas in every shade of blue, and the coral reefs teaming with life. Snorkeling in Maui to see the myriad colorful sea creatures is over the top amazing. Please also support various organization working hard to preserve Maui’s native upland habitat, which provides vital water shed needed for healthy reefs, by Maui’s many endangered, rare birds and plants, and by tourists for golf courses and drinking water. 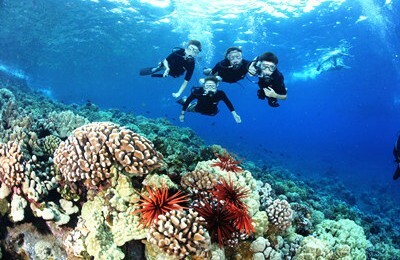 The best Maui snorkeling and maui snorkeling destinations are offshore. 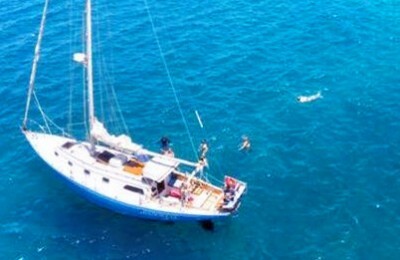 For your Maui snorkel trip you may select from a variety of maui yacht charters through OnBoat. 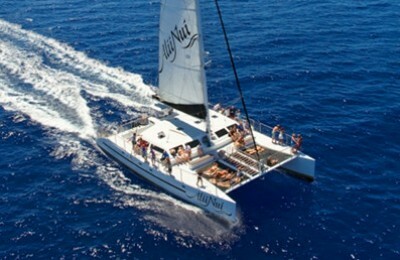 In Maui catamarans are especially popular. 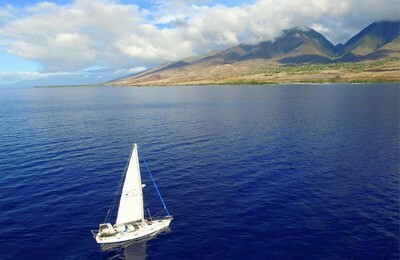 What makes sailing in Maui especially cool are the many offshore destinations. 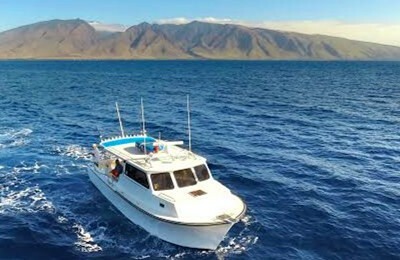 Charter a boat in Maui for a Molokini snorkel tour or a charter yacht in Lahaina for a Lanai snorkel tour to see pristine coral reefs. 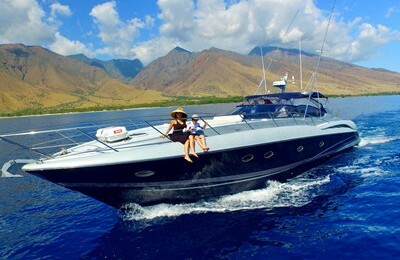 For qualified people, boats for in Maui Scuba and SNUBA are available. 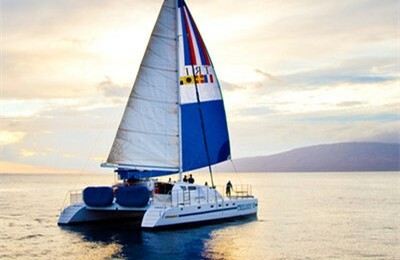 For many visitors in Maui sunset dinner cruising is the most relaxing way to enjoy the time. Depending upon where you are staying, you may book a boat in Lahaina harbor, charter a yacht in Maalaea Harbor, or even pick up your boat on Kaanapali beach. Maui whale watching is also very popular in season. Dolphins in Maui are also very common. Maui’s turtles and manta rays and also famous! Last but not least, deep sea sports fishing in Maui as well as bottom fishing are very popular pass times for active tourists who want a try at catching their own dinner.